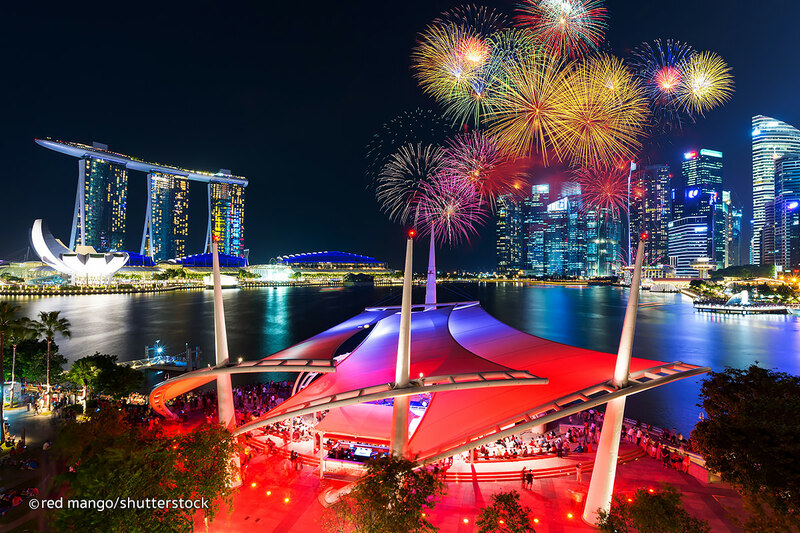 Singapore’s National Day celebrates in memory of Singapore’s freedom from Malaysia in 1965. 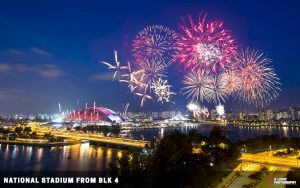 It is held on 9th of August every year at the Marina Bay. There is also a speech by the Prime Minister and fireworks. 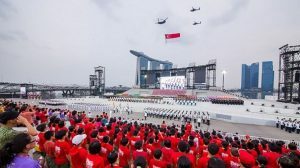 Singapore Armed Forces, Singapore Police Force, Singapore Civil Defence Force, representatives of the People’s Action Party and various labour unions, as well as representatives of some Singapore business entities participates in Singapore National Day Parade. 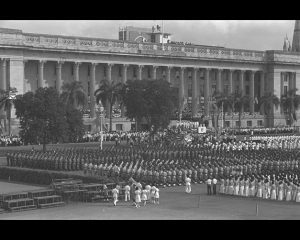 Students also participate in parade and march in uniformed groups including Scouts, Girl Guides and diverse Cadet Corps. 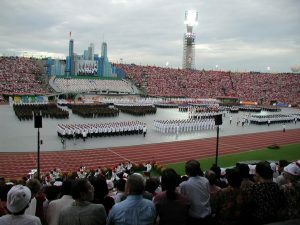 Singapore Air Force flies past the parade with many of its military aircraft to show the country’s military air offensive, and defensive, capabilities. 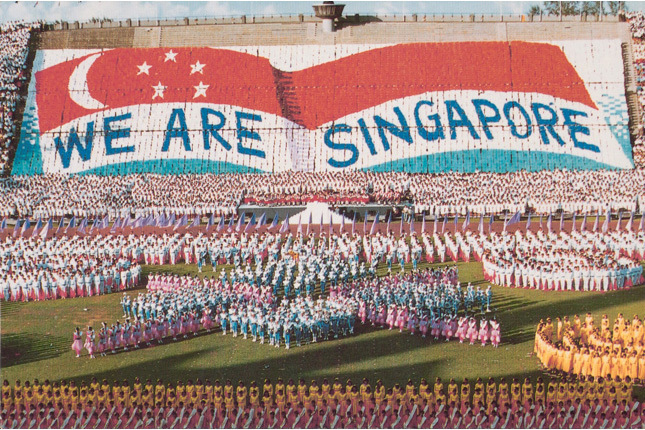 The flypast visible over much of Singapore and it has been a part of the day, since 1970. 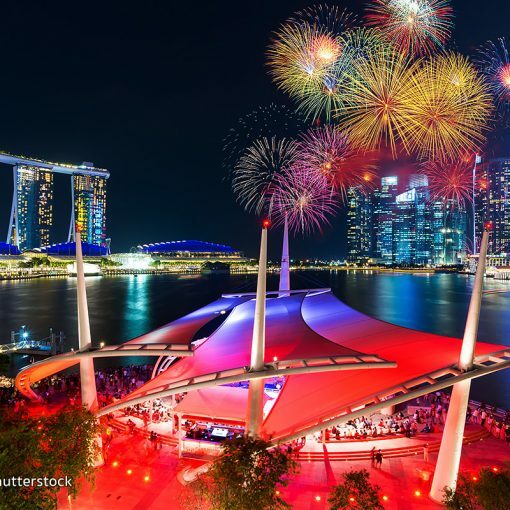 Singapore National Day includes activities like sky diving, choir performances, displays by school bands and fun presentations that include audience participation. Fun packs are available for children. Folks gets food, drinks, discount vouchers from participating sponsors and items intended for use during the parade including a theme-designed torchlight and the Singapore flag. Later in the day, an amazing show follows the theme of the parade. 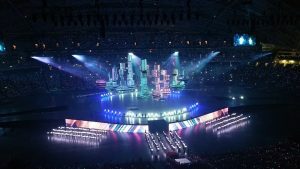 The show consists of three main acts and ends with the Grand Finale that often includes a theme song. The day concludes with a huge fireworks display, mass pledge taking and the singing of the National Anthem. Post-parade parties are held in the evening and feature top celebrity acts. These congratulate and encourage the participants of the parade for their contribution to the amazing day. Next post How to get a driving license in Singapore?